February 19, 2019 by Michael I. Davis, O.D. 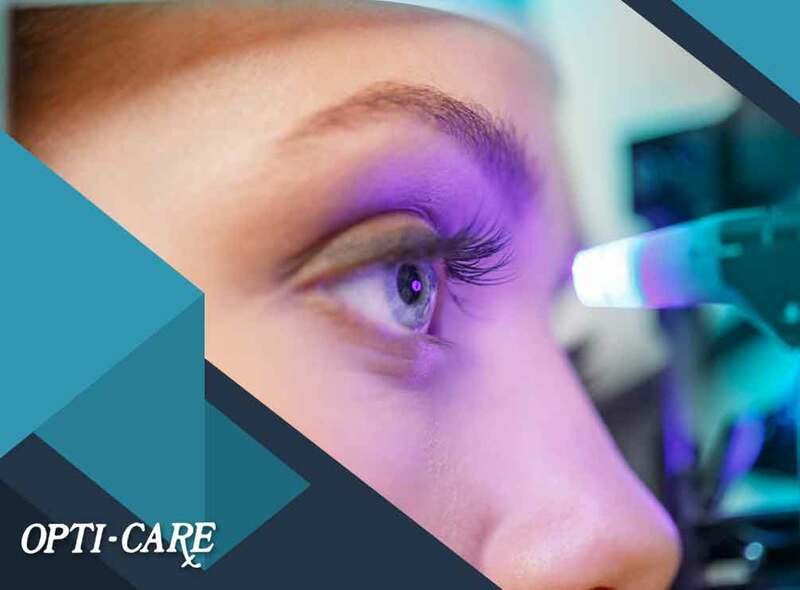 LASIK is a surgical procedure conducted by a trusted eye doctor to correct certain eye problems like nearsightedness, farsightedness and astigmatism. During the procedure, a thin flap in the cornea is created using a femtosecond laser, and then corneal tissue underneath is removed. After the procedure, some patients experience dry eyes. Symptoms of this condition vary in intensity and can last for weeks or months after the LASIK procedure. This is why LASIK co-management is important. Opti-Care is proud to offer LASIK co-management. First, your dry eye treatment expert can provide you with detailed guidance to help you manage your symptoms. LASIK co-management involves a hassle-free consultation that gives you peace of mind your symptoms are being addressed appropriately and your visual health is being prioritized. Post-operative examinations can also be performed by your optometrist during your LASIK co-management. For more information about LASIK co-management and LASIK eye surgery, get in touch with Opti-Care. We’re the name to trust for all your eye care needs, including eyeglasses, since 1982. Contact us at (410) 795-8670 or fill out our contact form to request an appointment. We serve clients in Westminster, MD, and nearby areas.